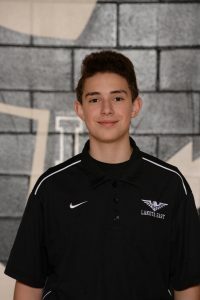 Alex is a freshman on the Lakota East Boys Bowling Team. Alex is averaging 202 through 6 games with high games of 242, 246 and 231. All 3 games of Alex’s high games have come in each 3 matches the Varsity bowling team has played. 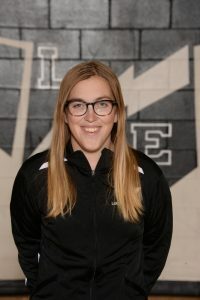 Anna is a senior on the Lakota East Girls Bowling Team. Anna is averaging 154 through 6 games covering 3 matches. Anna has had high games of 179 and 186. Anna has improved 50 pins over her 2 seasons on the bowling team.